Are you shopping for a new HDTV? 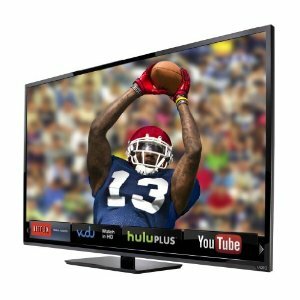 Before you buy check our our list of the best tvs in various sizes and types including LED, plasma, and 3D sets. We also include a buying guide to help you pick out the right one for you. Posted on May 29, 2013, in Electronics. Bookmark the permalink. Leave a comment.